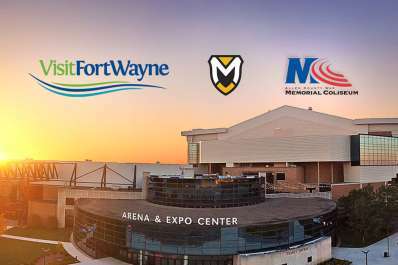 The NCAA Division III Men's Basketball National Championship comes to Fort Wayne at the Allen County War Memorial Coliseum. 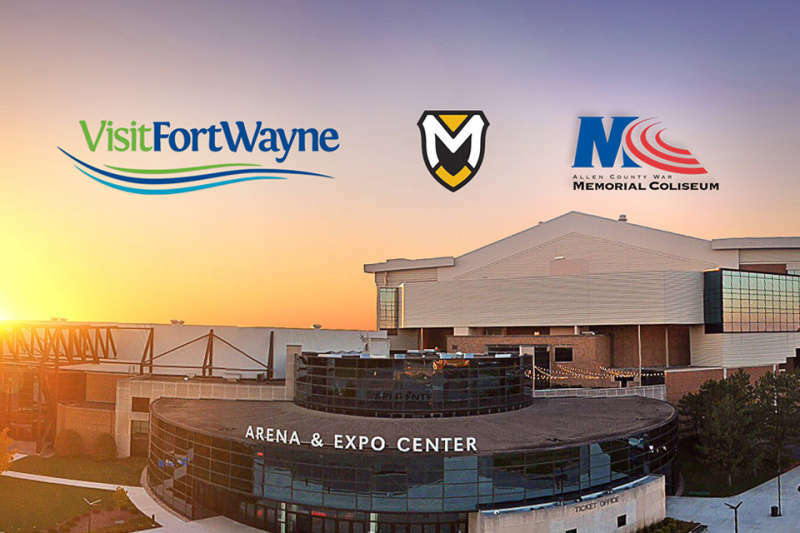 The event is hosted by Manchester University and Visit Fort Wayne. 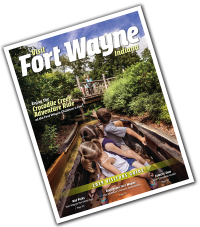 The tournament is a 64-team single-elimination tourney, with teams advancing from four regionals, to the semifinals and finals in Fort Wayne. The best sources of information for NCAA D3 Basketball are www.d3hoops.com. More tournament update news coming in early 2020.